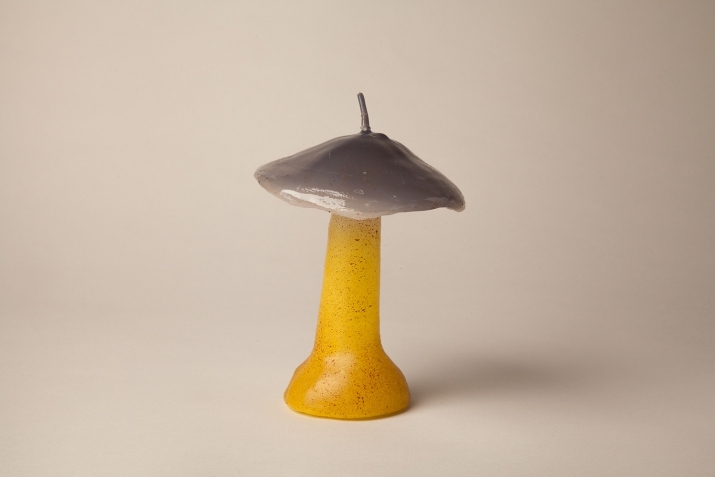 This candle is produced by the oldest candle maker still in existence in Lisbon. 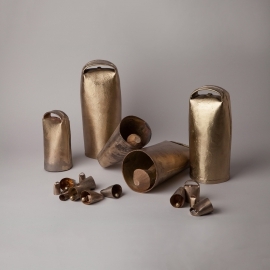 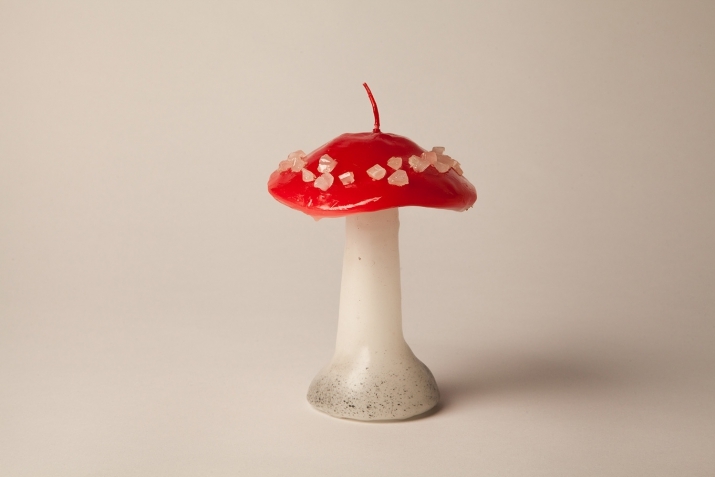 They opened doors in 1789 and still use many of their original moulds to make their candles as well as having numerous new and highly original creations. 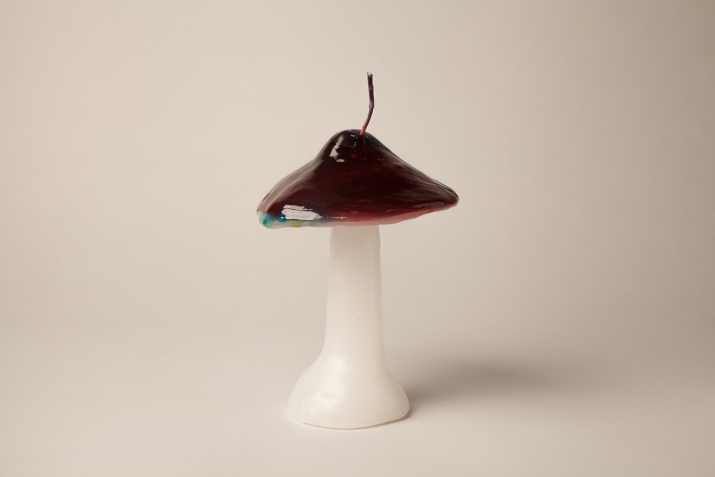 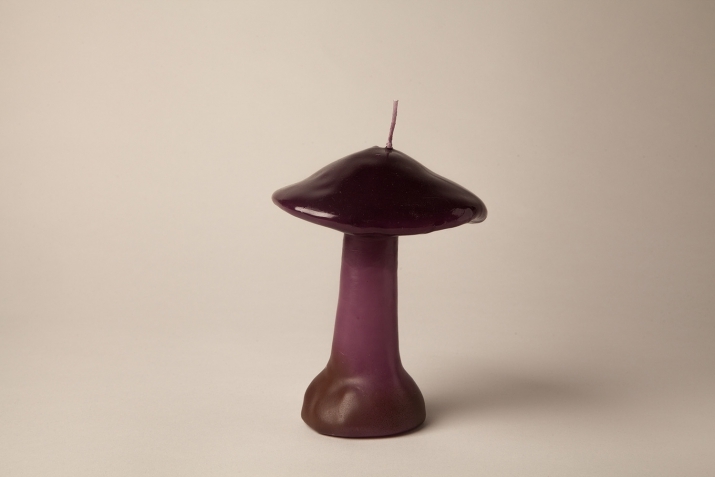 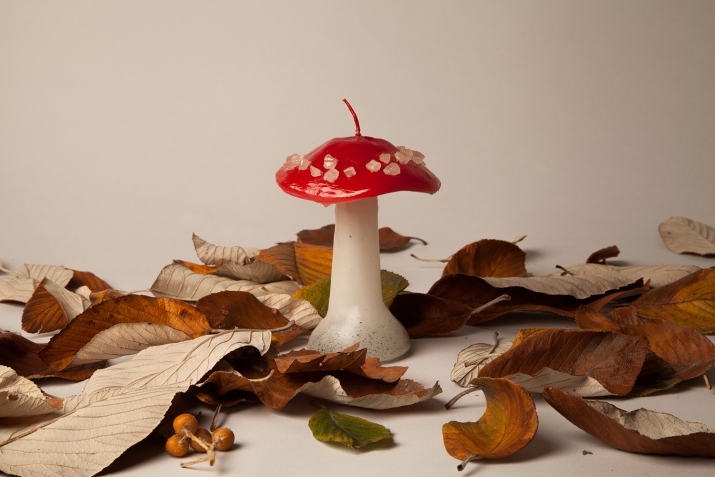 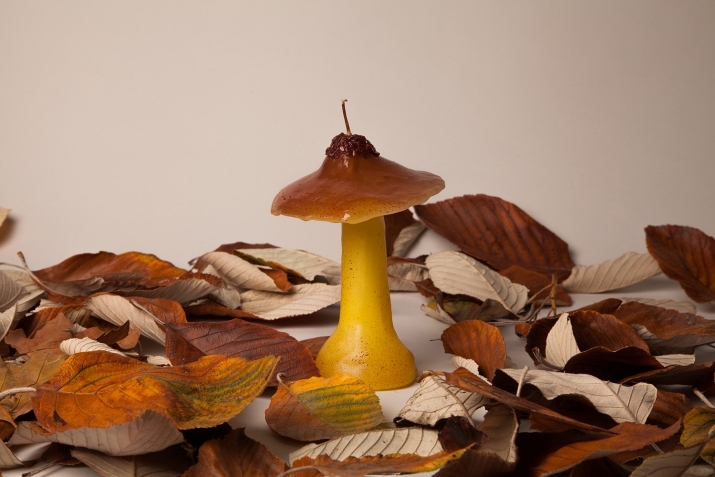 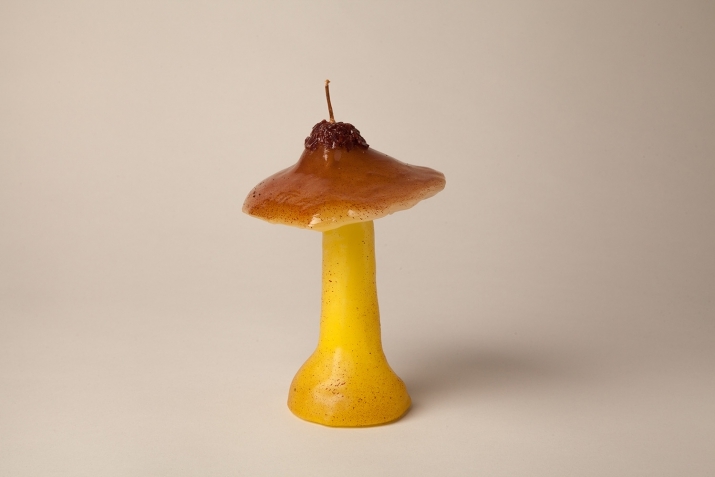 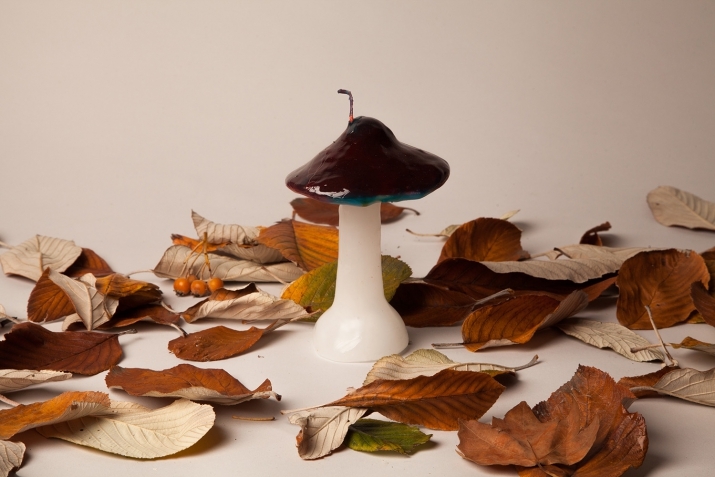 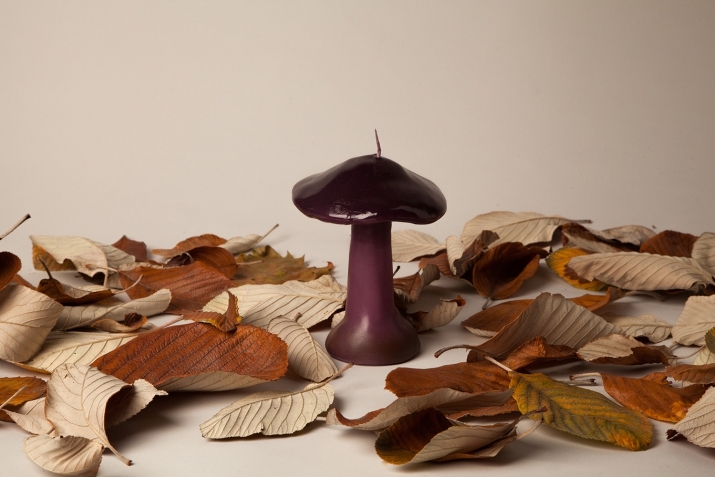 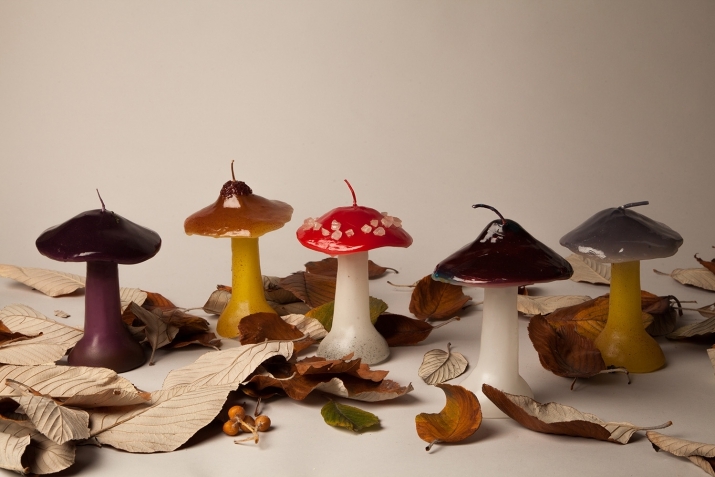 These mushroom candles will bring wild Portuguese forest into your house, combine them or have them by themselves, they will be sure to attract some wild beasts.